On July 10, 2018, at 21:30, the next release of the Science and Innovation program will be broadcasted on AzTV channel. The program is dedicated to academician Hassan Abdullayev, President of the Academy of Sciences in 1970-1983. He laid the foundations of modern physics, in particular, semiconductor physics and techniques in Azerbaijan. 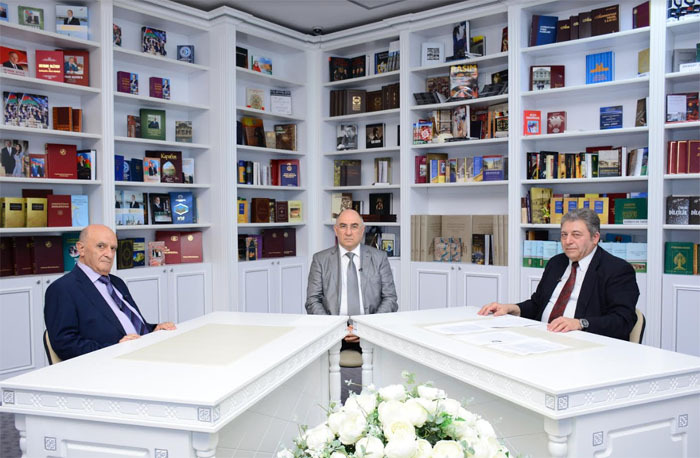 Guests of the program are academician Nazim Mammadov, director of the Institute of Physics of ANAS and academician Javad Abdinov, deputy director on scientific affairs of the institute.